Care for a lovely dreampop tune? Then look no further than Orlando band Saskatchewan. 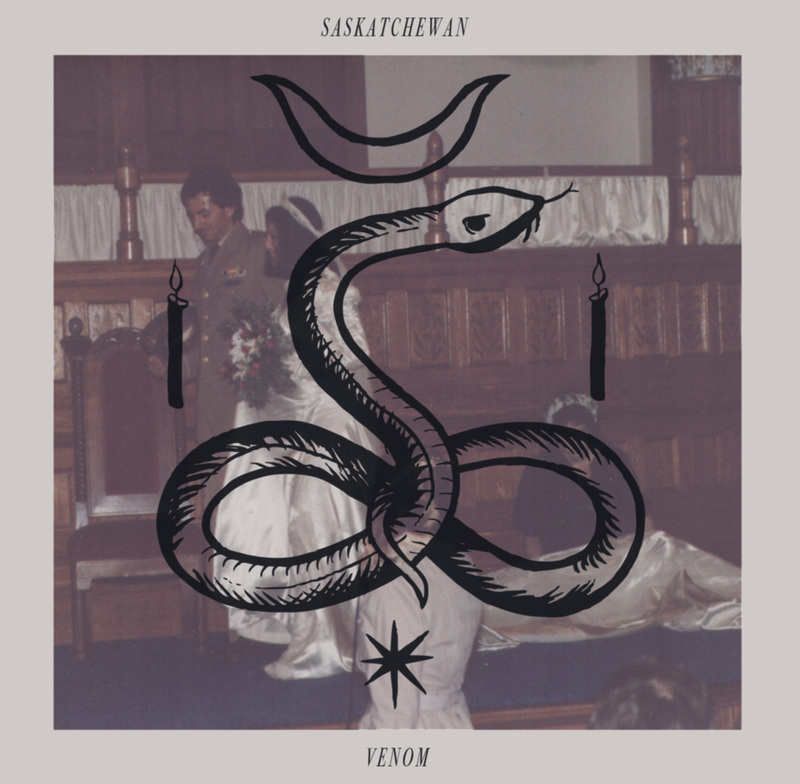 They contacted us about their latest single "Venom" and upon first listen I was smitten. I can put this track on repeat and never get tired of it. So smooth and lovely. Best part is they are offering this beaut as a free download in full wave quality. What more could we possibly want? Except maybe even more material. Can't wait for that, especially if this track is any indication of what's to come. Keep'em coming fellas, you got our attention.